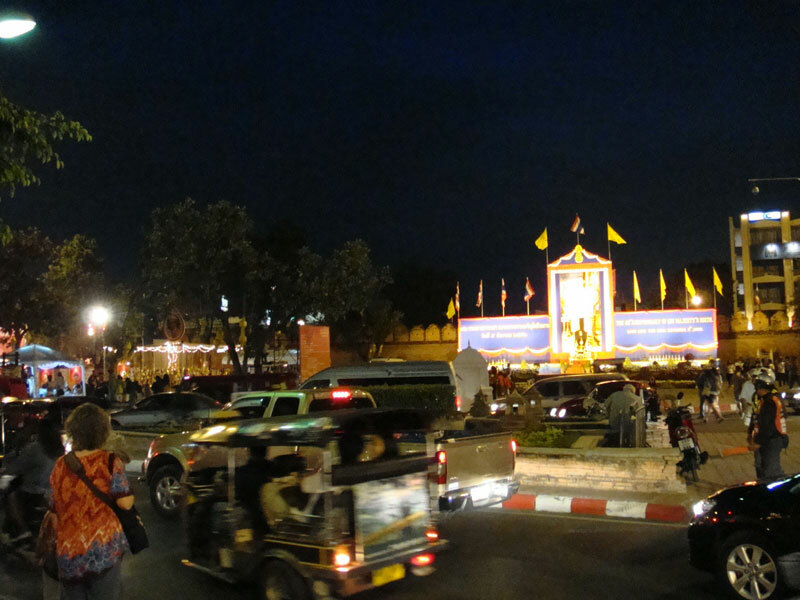 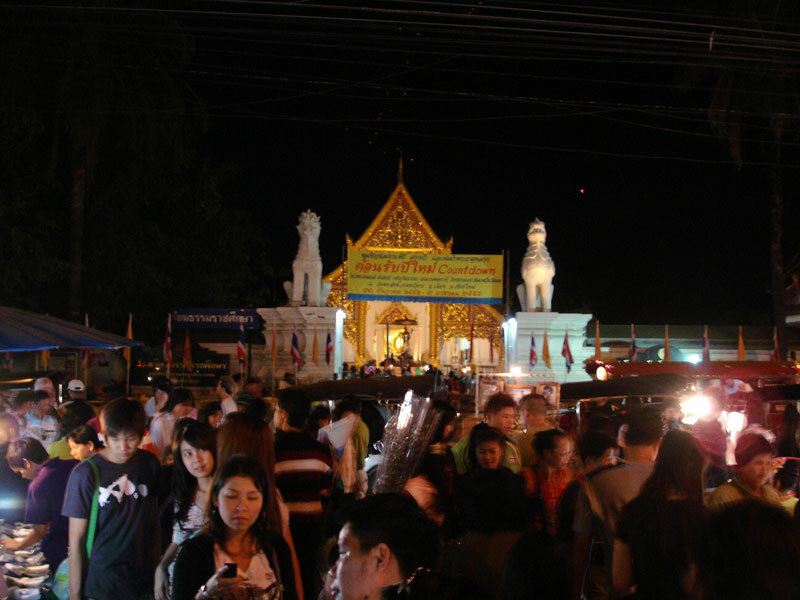 Along the Thapae Road from Nawarat Bridge, when passed Wat Mahawan on left side, you can see small Soi No. 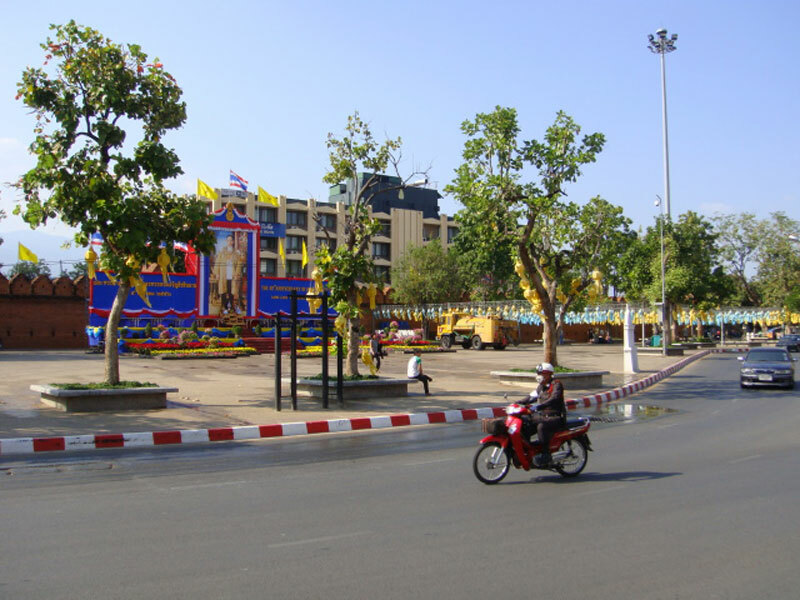 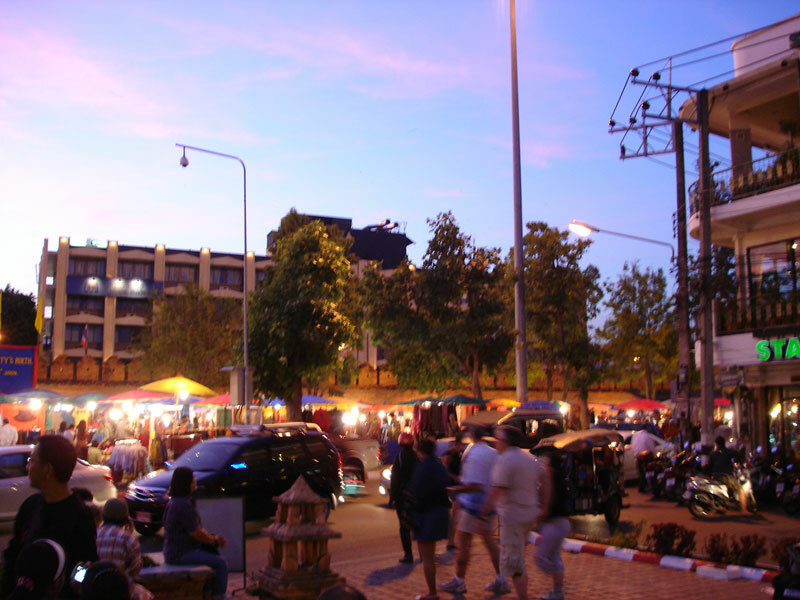 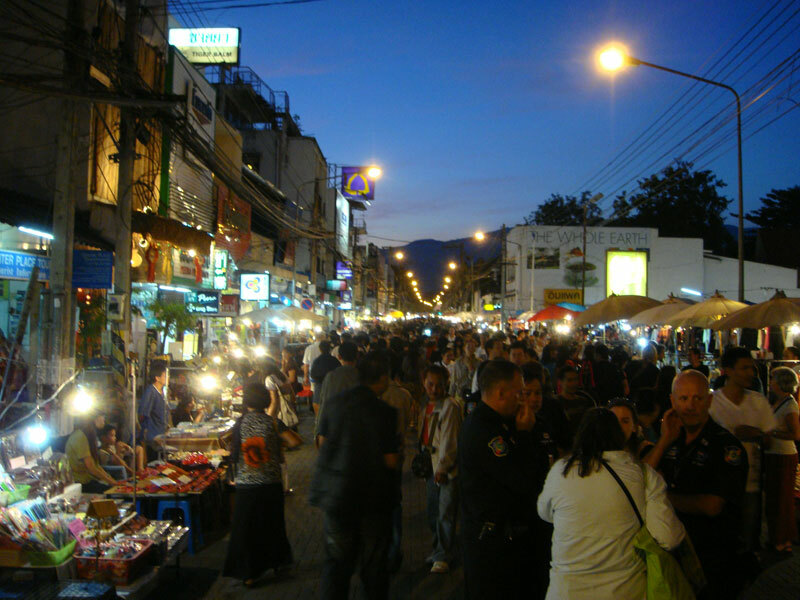 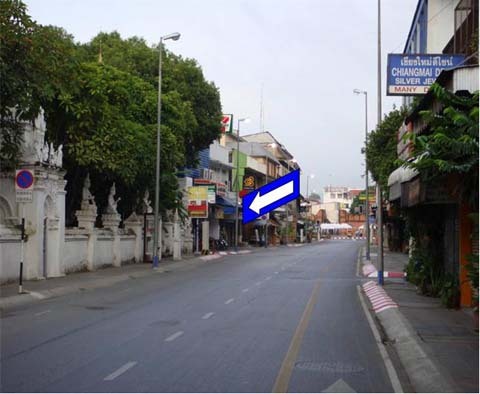 5 and turn left to go to Thapae Boutique House from main road to hotel is about 30 Metres located on right side of Soi. 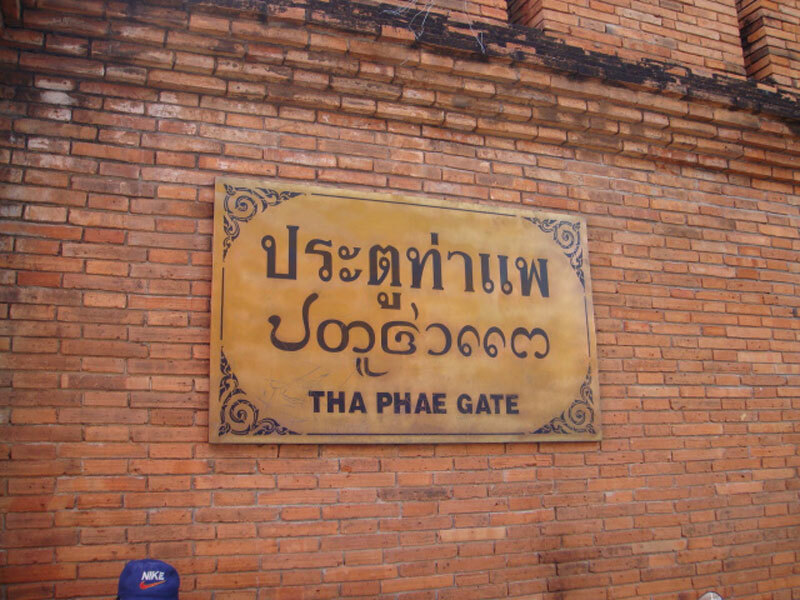 You may observe the yellow board "Thapae Boutique House" then turn left as picture.